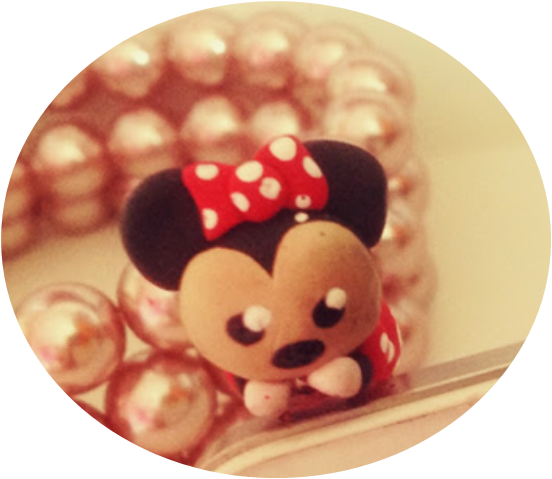 This tutorial is how to make a stylish Minnie Mouse dust plug out of Fimo polymer clay, which will sit on the top of your phone and will no doubt attract plenty of complements! There are many polymer clays on the market, I use Fimo clay but other polymer clays are available like Sculpey. For this creation you will need black, pale peach, white, yellow and red Fimo. 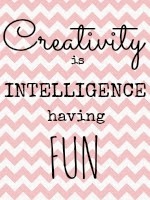 I also use tools but a craft knife and rolling pin come in handy; they are just as useful as the tools you can purchase. Remove the excess and apply the heart shape onto the black clay ball. To make the ears take two smaller pieces of black clay and roll into separate balls, press softly to flatten and add to the head. In order to create the body take one larger ball and two smaller balls of red clay. Roll one edge of the larger ball and flatten the thicker edge to make a cone-like shape. For the arms roll a sausage shape in black clay and two small balls of white clay, for the hands . Cut two equal lengths of black and add to the smaller red balls along with the white clay hands. Finally to finish off you may paint using acrylics to add finer detailing-e.g. spots, eyes, nose. Add your dust plug to the bottom using super glue to ensure strength, you may also varnish to allow a glossy appearance, but it can be left it as it is.